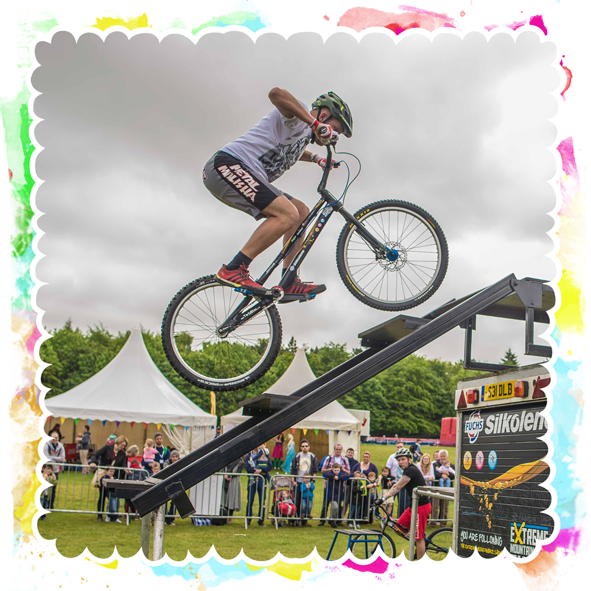 The Extreme Mountain Bike Show is the UK's number 1 two wheel action sports show. Lead by 5 X British and European Champion Danny Butler. Bringing extreme family fun and excitement to every show they perform! So come on Geronimo…let’s get xtreme!